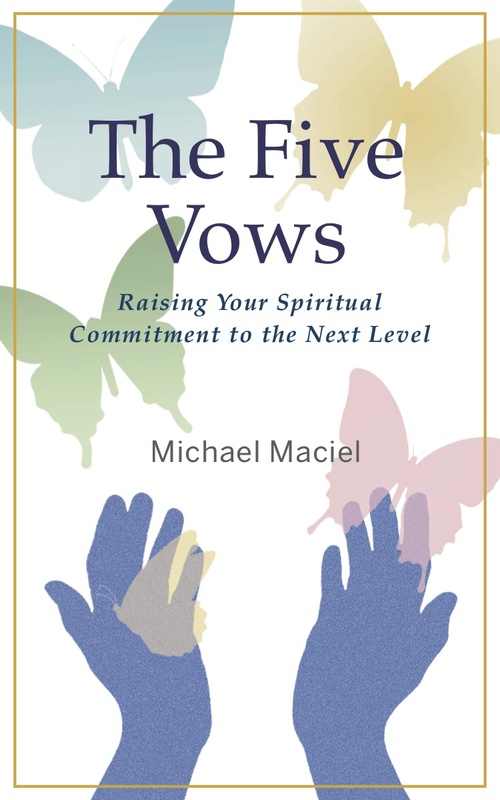 The Five Vows is now available on Amazon in ebook format. The soft-cover edition will be available soon. This book is a compilation of everything I have written on the vows of Humility, Purity, Poverty, Obedience, and Service here on The Mystical Christ website. But, I discovered early on in the process that there is a BIG difference between writing short articles for a blog and writing a book. Therefore, all of the material I gathered from the blog has been greatly expanded, modified, and edited—in many cases completely re-written. You will love the results! And for those of you who have wondered why I haven’t been posting new articles on The Mystical Christ of late, now you know. I have spent hundreds of hours putting this thing together—a real labor of love. For an excerpt, check it out on Amazon! Thank you. And best success with your book.